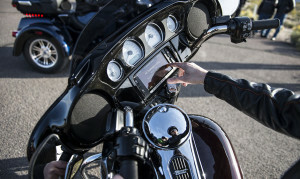 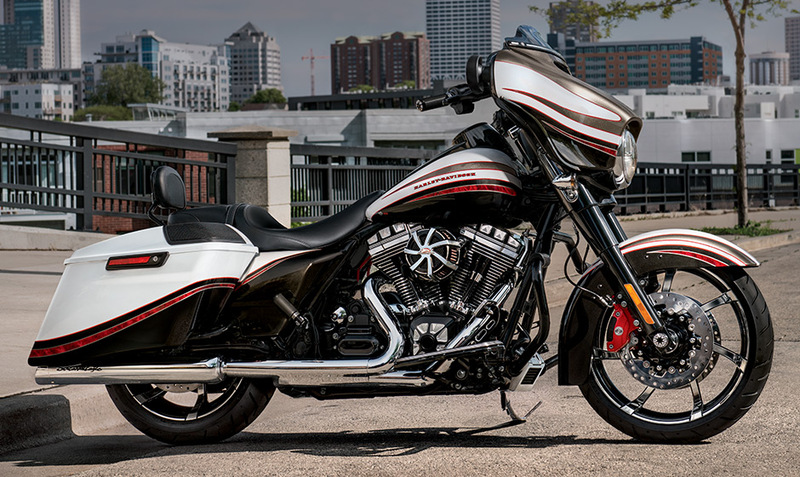 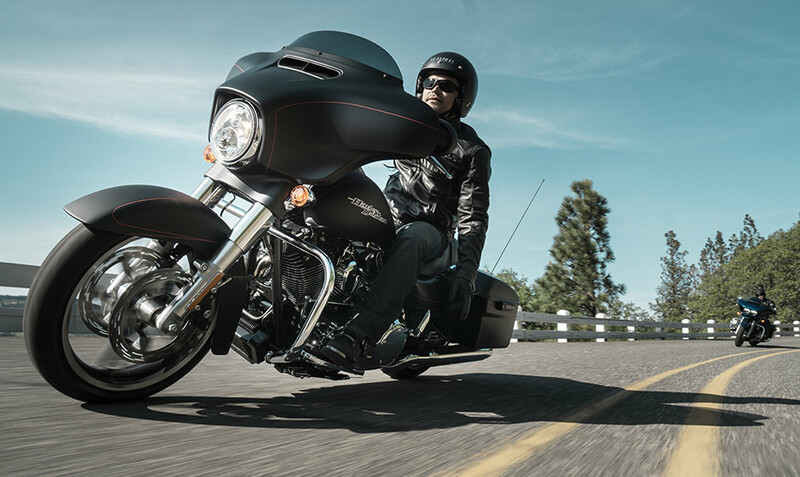 The Street Glide® Special should be your first choice when it’s time to upgrade to a bike that’s ready for the long haul around Los Angeles and the Inland Empire, CA. 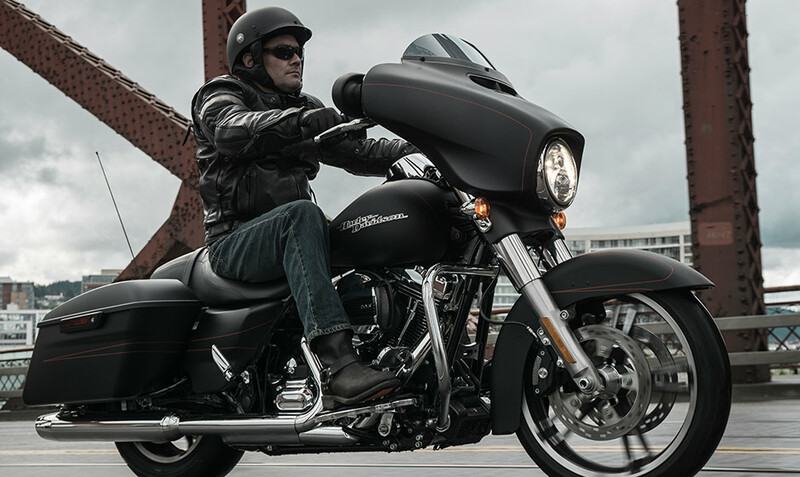 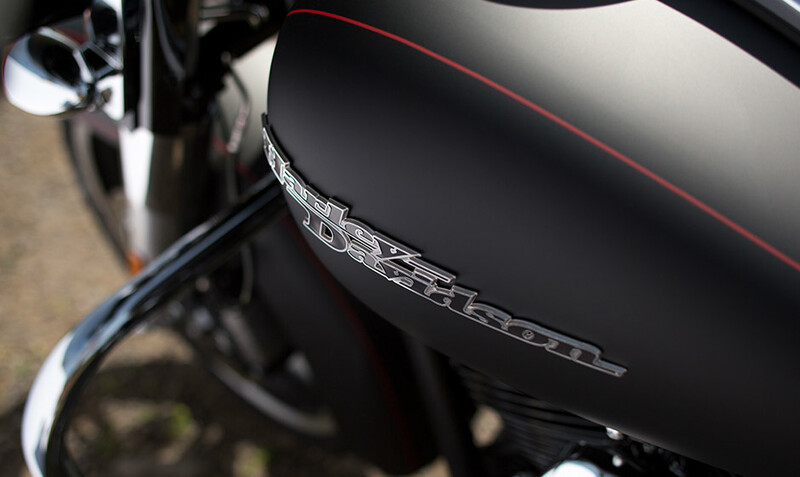 Here at Riverside Harley-Davidson we’re proud to bring you all of the Harley-Davidson Touring lineup. 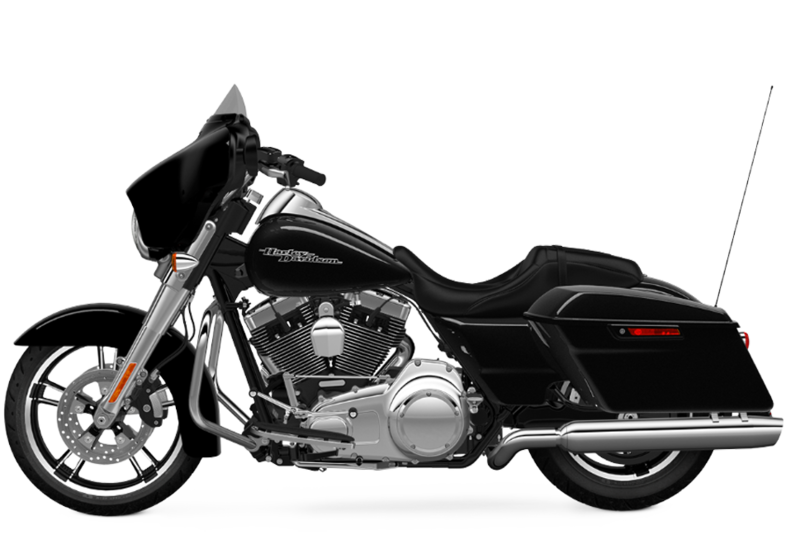 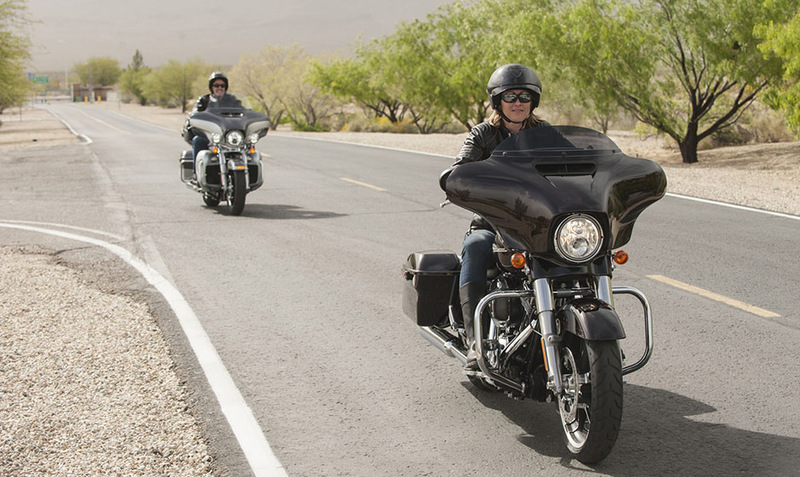 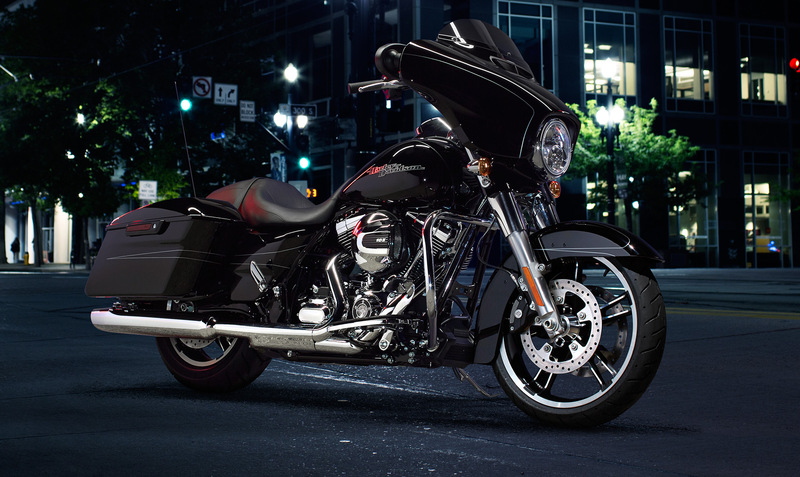 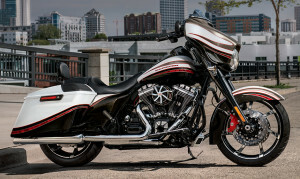 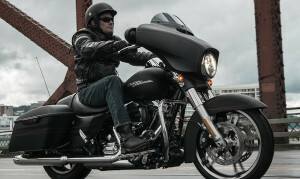 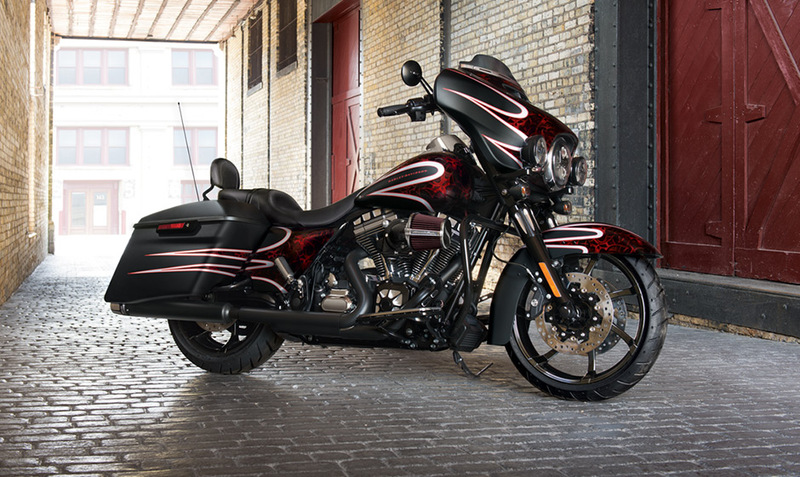 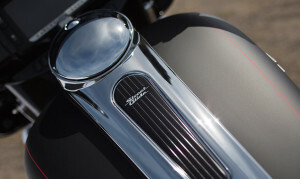 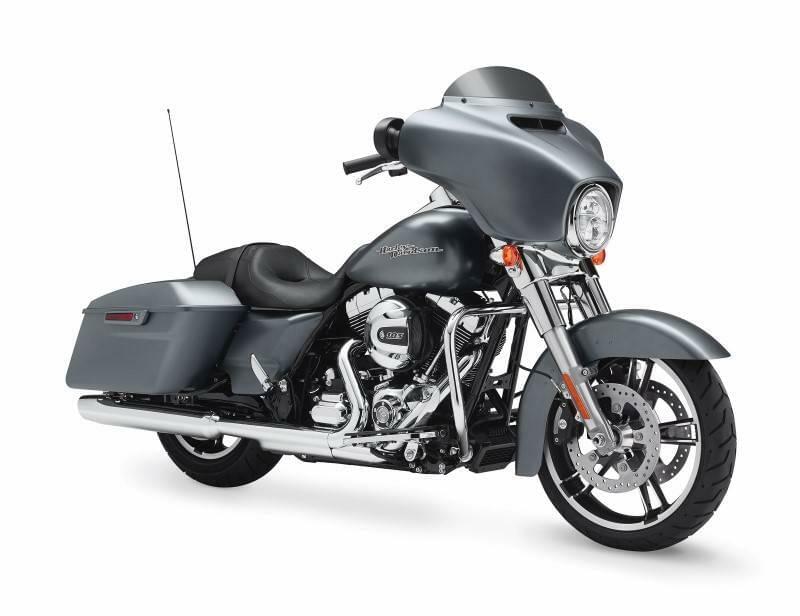 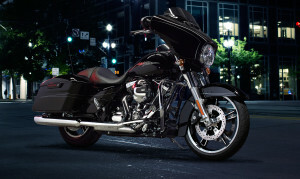 The Street Glide® Special should please the most discerning tourers out there, so visit us to check it out!